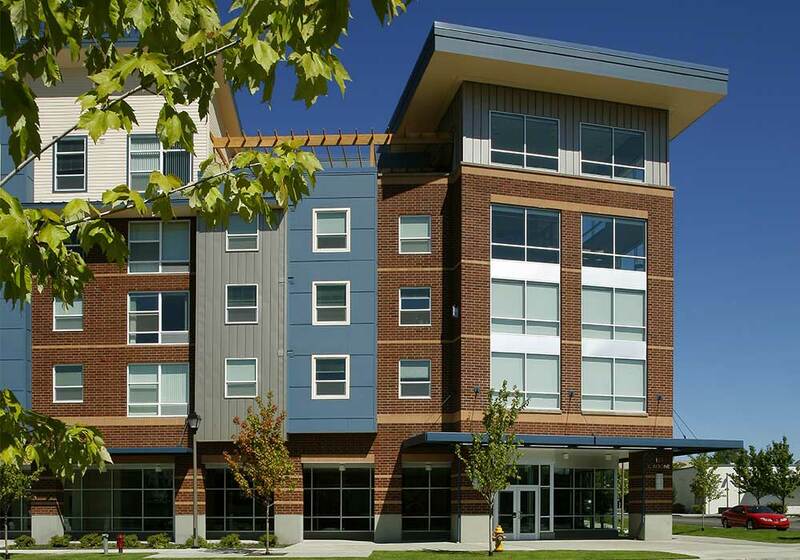 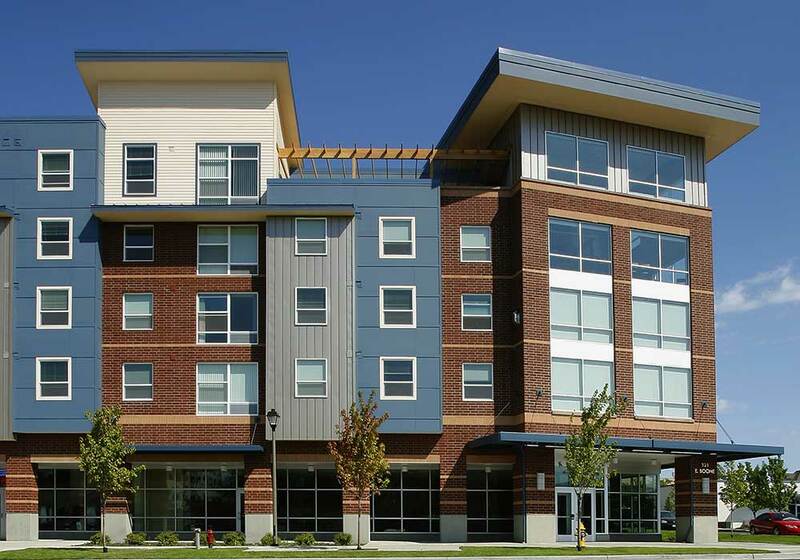 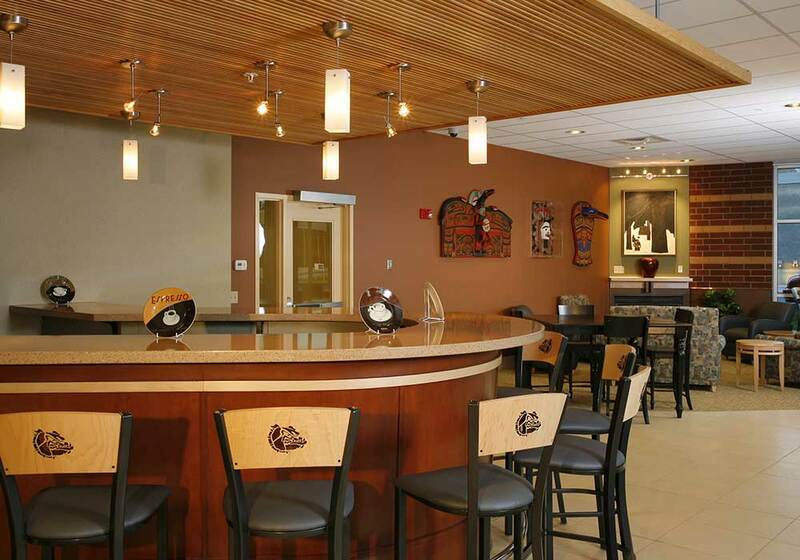 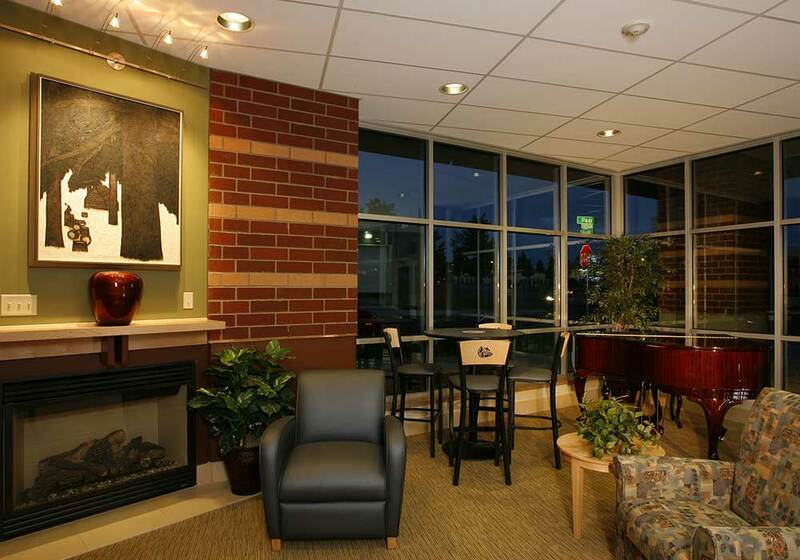 This phased project was a negotiated design-build contract with Gonzaga University. 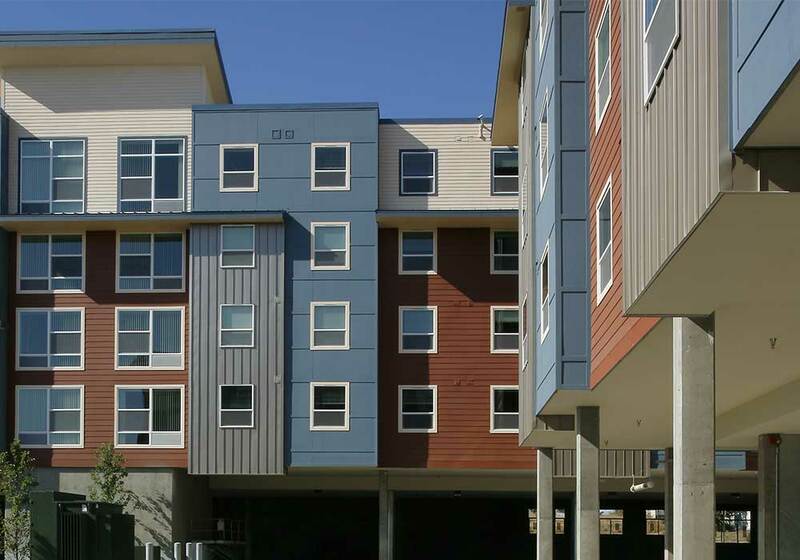 The mixed-use 240,000 SF student housing facility encompasses an entire city block, including a first floor parking garage and retail space under a post-tensioned concrete deck. 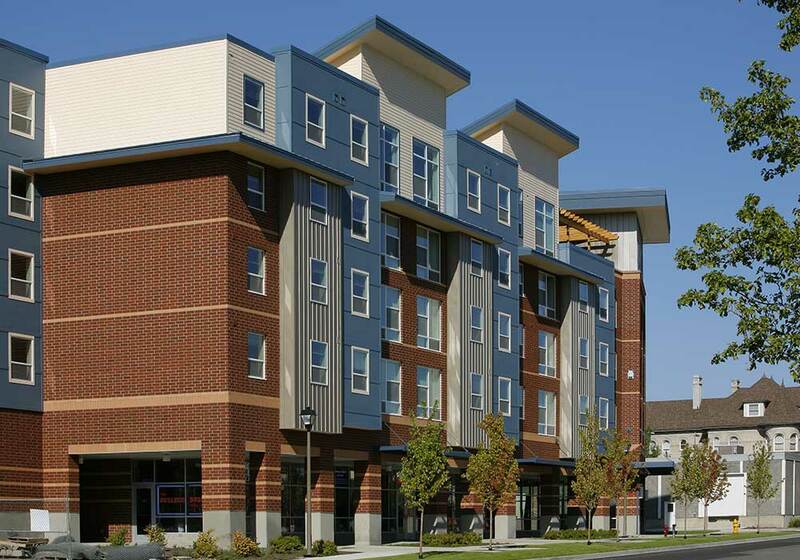 Also included are four separate floors of wood framed apartment units complete with kitchens and restrooms. 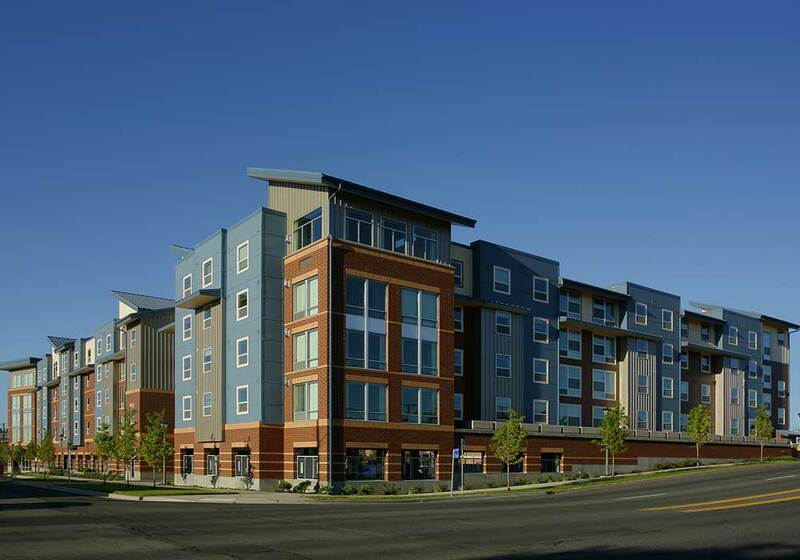 Pre-construction efforts included our team and subcontractors working in conjunction with the design team to finalize drawings while continuing to monitor established budgets.